Bellingen Community Markets loves and supports live music. We are always looking for great sounding entertaining bands to play at our market. If your keen you need public liability insurance, all your own musical gear and amps. We supply the electricity and stage. When we have booked you in we ask you arrive around 9am to set up and play by 10am and go to 2pm with breaks in between. Sometimes we have local speakers, dancers and other unique entertainment in between the music. 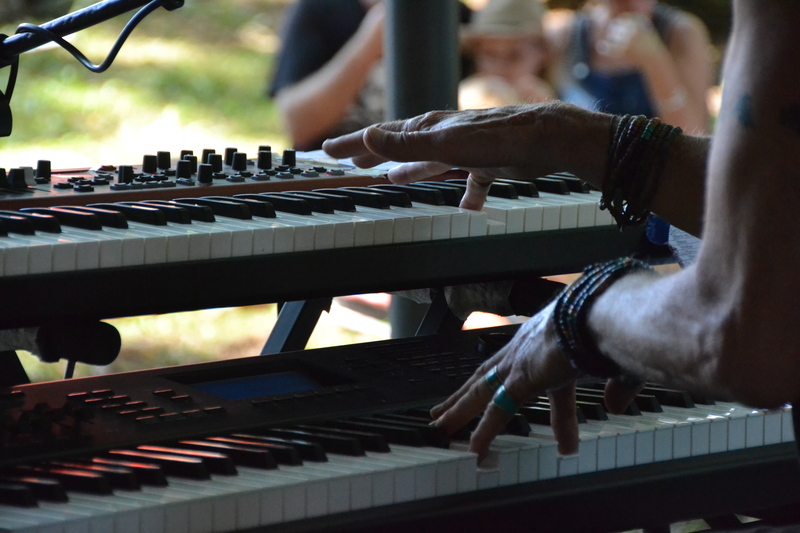 If your interested in playing at Bellingen Markets please go to contacts page and send us an email. Please also send us a sample of your music.